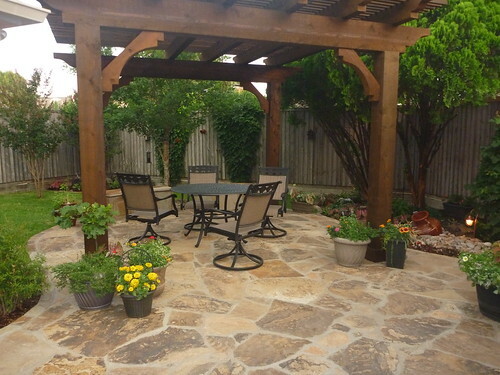 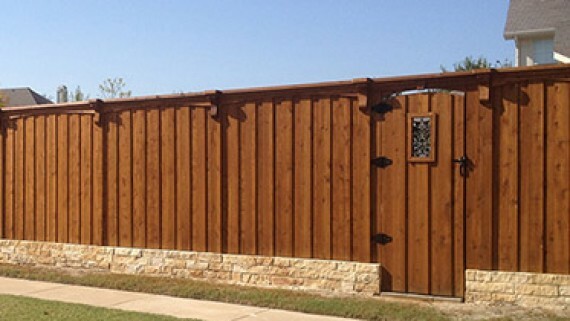 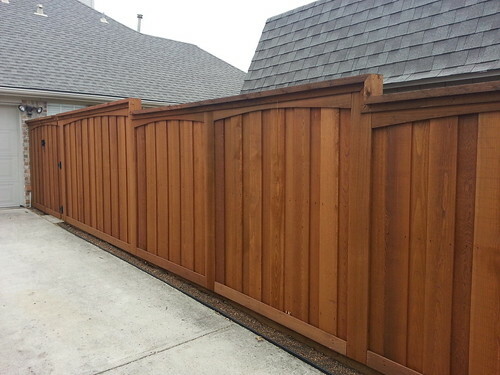 Plano fence company, Reed Fence and Deck, has been helping North Texas homeowners affordable beautify their homes with custom fences, decks, arbors, patios, and patio covers since 1980. 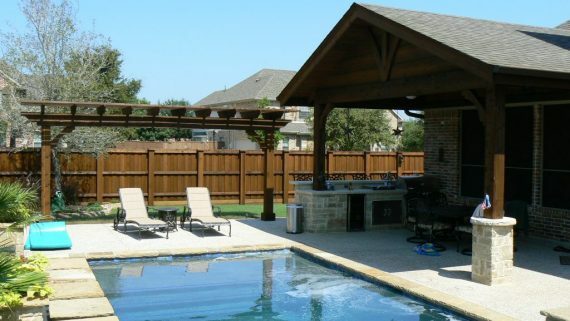 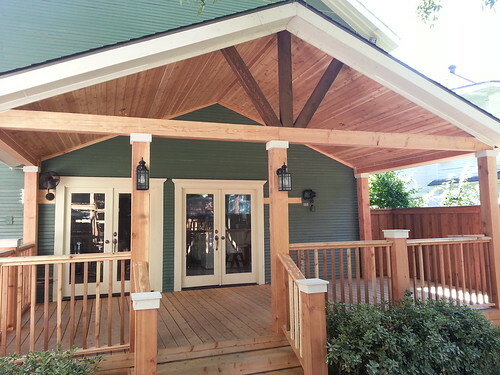 Creating custom, hand-crafted structures is our passion. 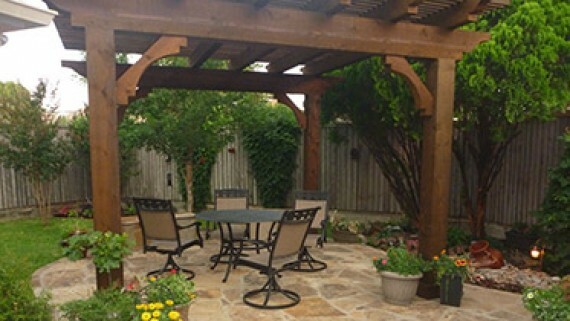 In addition to building superior quality privacy fences, we also excel in creating truly unique patios, arbors, gazebos and other wood structures. 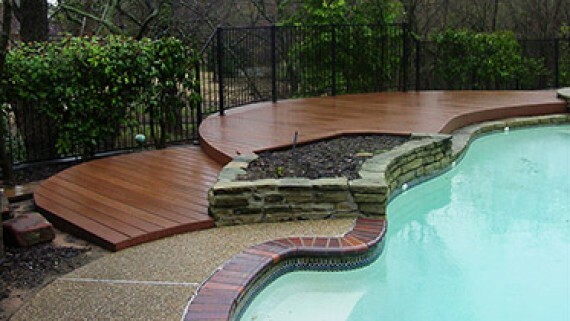 Looking for inspiration for your next project? 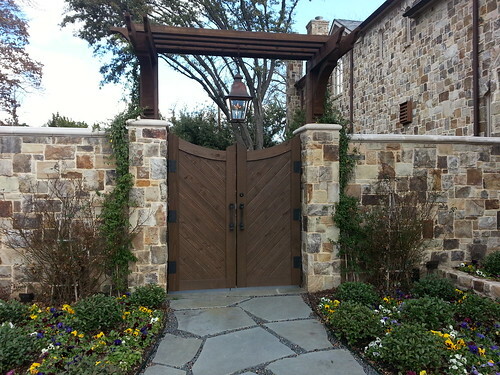 Visit our Gallery Page to view some examples of many of our unique, custom designed fences, decks, patios, arbors and other structures.